Tinder fairy tale or cursed unrealistic expectations? Internet dating. Ahh the easy way to find Prince or Princess charming… or is it? 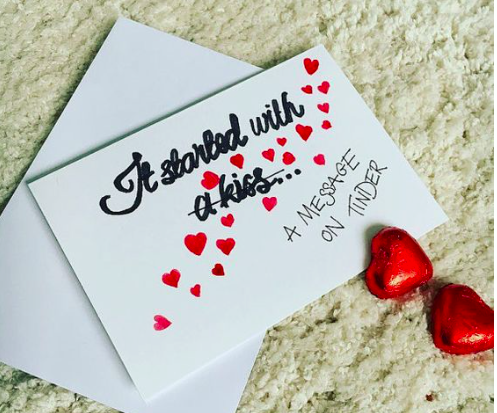 As a recently single woman, I too have delved into the cursed sites such as Tinder and the reason is simple. Online dating provides a wider pool of choices catered to your desires. However, online dating is not always a ‘Happily ever after’ kind of deal! Unfortunately, there are some unrealistic expectations that one must consider when starting an online romance. The main unrealistic expectation is the truth bomb. Online everyone and anyone can sprinkle some white lies into their dating profile. The handsome sculpted man may not be who he claims to be! Roughly 65% of what you hear over the internet is true, meaning you must take everything you hear with a pinch of salt, that way you won’t be completely devastated if the outcome isn’t what you had in mind (check out: https://www.baggagereclaim.co.uk/internet-dating-the-curse-of-unrealistic-expectations/ for more statics on online dating). Sometimes the lies can be bigger then just body image, sometimes it can involve partners, cheating, children and jobs. Therefore, its best to keep an open mind and not believe everything you hear, especially if it sounds too good to be true. …Maybe they don’t sit the way you imagined, you panic because this real-life version of your tinder Prince does not match up to the fabricated one inside your head! That’s when your feelings for him start to disappear and you become distant, you talk less and eventually have zero contact all because of your imagination. However, there is a cure for this… meet him quicker! Do not wait around to meet up as your imagination will take control. As I suggested earlier, online dating gives you a wider pool to explore, however this can have drawbacks. The continuous scrolling and swiping can make dates appear more as commodities! Additionally, the unlimited options of dates can make finding that one true person harder to commit too, this is called the Paradox of choice. We become so greedy with the unlimited opportunities that we are less willing to settle down and commit. I can say with my hand on my heart that I too have done this. With such a wide range of appealing dates, it is hard to stay committed to one, when you have 20 other people begging for your time as well! For me, I find it best that when you start talking to one person; I’d therefore advise you to stop scrolling and swiping for a while so that you can connect to this one individual, just like you would like them to give you their undivided attention. Hold the phone! I am not saying that online dating is completely terrible or that true love cannot come from somewhere like Tinder, however, it is best to be informed when using such apps. In 2018 online dating is a big part of many relationships and even some friendships, but always remember to stay safe when online. 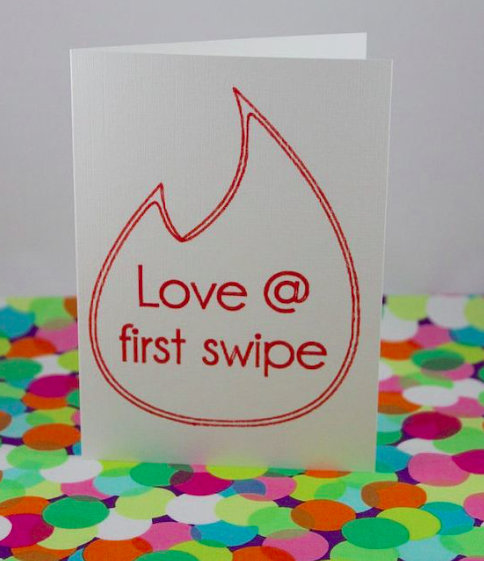 Happy swiping! ← Exclusive Review of Gaspar Noé’s ‘Climax’.